I arrived at the fly club to find a new C42 in the hanger (I wonder which UK airfield has the most C42s!?) as it turned out, it was only visiting and they were doing so work on their propeller. The registration of this aeroplane was CFAX for any one old enough (like me!) 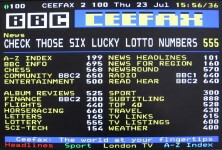 you instantly think of CeeFax the way some of us got up to date news before the internet! Our C42 was still in the hanger which was not a good sign for two reasons; first Alan must have cancelled or there was an issue with our aeroplane! And second if it was due to Alan cancelling for some reason the cake selection would not be up to its normal high standard! On the subject of food we also seem to be getting a regular supply of nice custard doughnuts thanks to Julie. 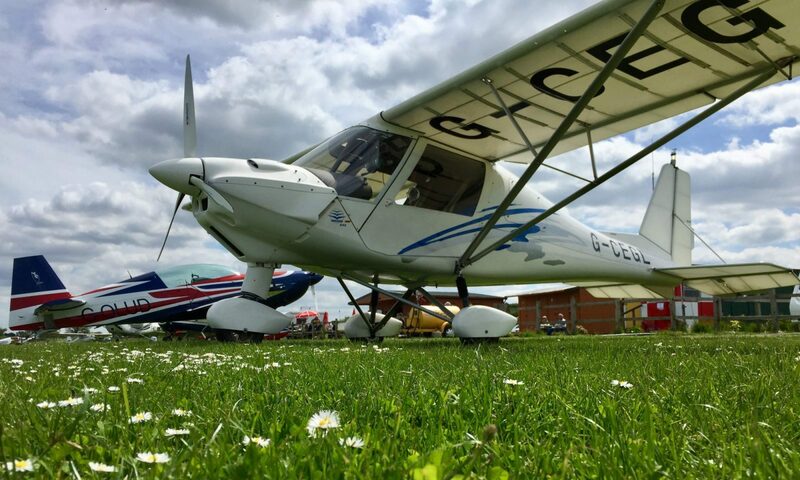 Julie is a fellow student at the club and recently passed her Air law exam, well done Julie, next stop Solo!!! Today would be my last lesson with Mike for some weeks as he is off on holiday, if all went well there was a possibility of me booking up my GST! Alas it did not go as planned. Pre-flight checks, taxiing, take-off, climb out were all fine. Trimming was acceptable and a lot better than last time, Turns were ok both normal and steep, now that I use the horizon and a spot on the windscreen and not the classic mistake of using the nose! Next was dangerous and unusual attitudes, for this I got a very good from Mike; however it turned out to be my pride before my fall. 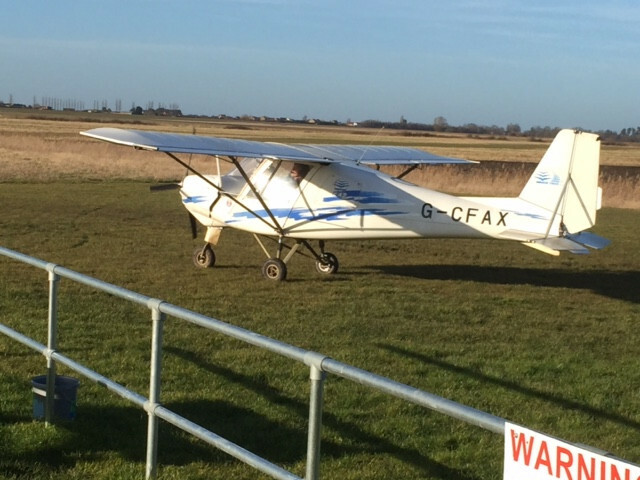 Next we had a PFL (Practice Forced Landing), I trimmed for 60kts made the Mayday call and selected a field, yes I did it in the wrong order, next I was too high for the field and reselect another which we would have just made. So we climbed back up to 2,500ft and we did another PFL. I trimmed, I selected the field I made the call and tried a re start (practice only we don’t cut the engine for real! ), yes the restart should have come before the call! The field I would have made, but it involved a steep turn at a few hundred feet, which is less then ideal. 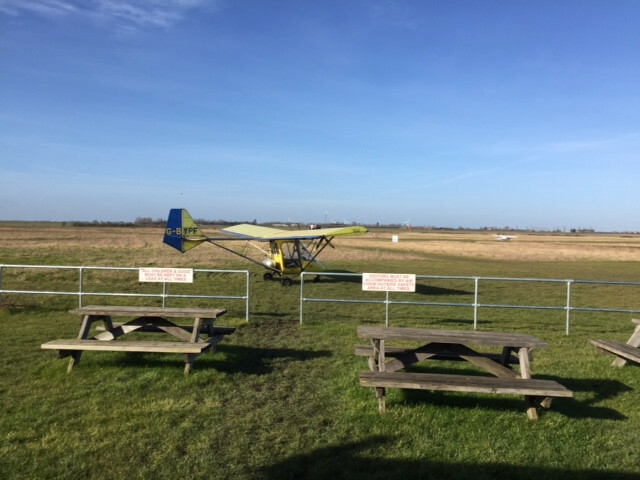 We climbed back up to 2,500ft and what now seemed to be an unreliable engine failed again (ok it was only another PFL) this time there was a very large field almost below me, not even I could mess this up, I thought to myself. Well it wasn’t a total disaster this time I did it all in the right order; however I turned onto downwind a bit too tight which meant I needed a tight turn to get into the field, but we made it down, full power on and start the climb when Mike declared another engine failure, saying what are you going to do now! Nose immediately down to keep airspeed and I calmly I said “I’m staying in this field” and back down we went. The field was very long so no need to turn it was an easy decision to make. We climbed back out and up to 2,500ft and repositioned to where Mike had declared the engine failure and Mike took me through how he would have done it. Mike’s way is to pick a 1,000ft mark which represents the point you turn on to base leg and fly a normal approach. In the past I could never make this work and had switched to the constant aspect approach, that had been working for me, but I had read somewhere that you should only use this once you are at the end of the downwind leg or at 1,000ft and as Mike said I was now mixing the 2 methods! Flying towards his 1,000ft mark Mike said you can flight tight if low or wide if high but hit the selected point at that altitude and the rest of the landing is just a normal glide approach. As normal Mike did it with precision hitting his 1,000ft mark bang on 1,000ft, we turned on to final and down came the flaps and we would have been safely in the field but about a 1/3 of the way in, Mike said if you are high don’t make all these turns just side slip to lose high and then demonstrated this. I had no done much side slipping and definitely not at low level, but it would seem to be a great tool to have in the bag and I will be practicing it. Timing is everything and luckily for us students Katie has got her full instructors rating (congratulations Katie) now and is happy to take us (Mike’s students) while he is away, I’m looking forward to see how she teaches PFL as maybe Katie will be able to get it into my head! As for the GST after today’s performance I have decided to put it back until after Mike returns.